How Much Have YOU Changed Since Childhood? With prompts that encourage you to compare your life THEN vs. NOW, My Mortified Life is a cathartic way to relive your past, reflect on your present and figure out whether you're still the same wonderful weirdo you were back in the day. 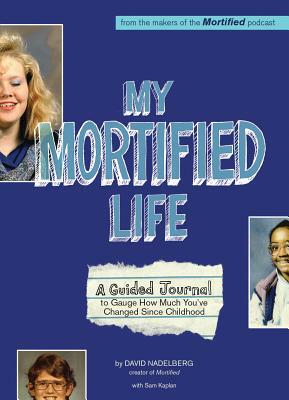 David Nadelberg launched Mortified in 2002 by inviting people to submit their childhood diaries, letters and poems.